Want Great Value? 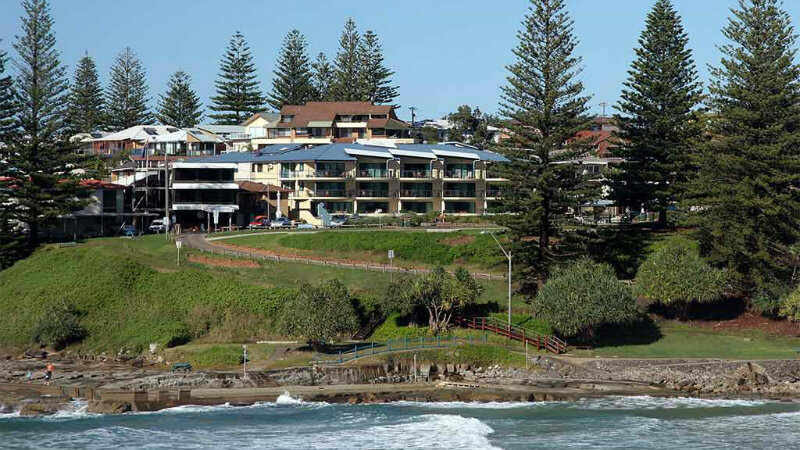 Come To Yamba! Just another reason to love Yamba! Our beautiful town has been named Australia’s best Value For Money destination for 2015.
but we’re also fantastic value for money!